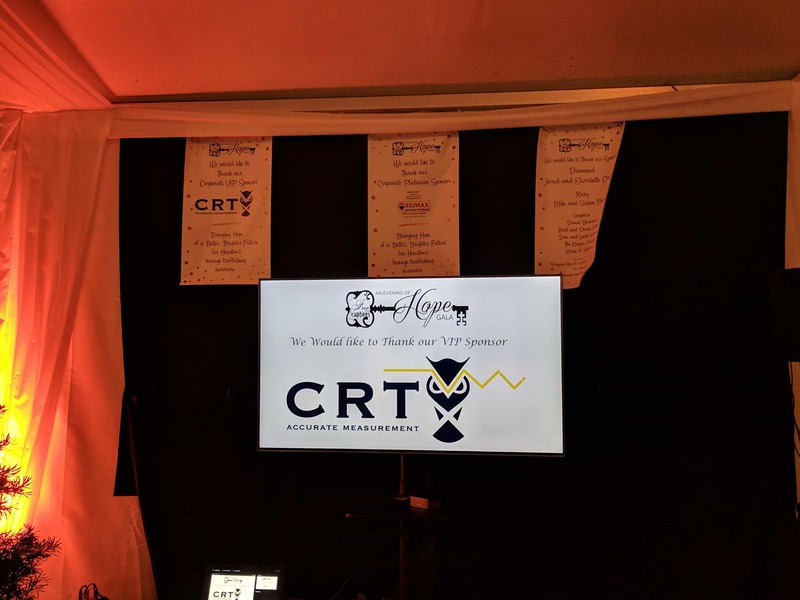 Recently, CRT Services served as a VIP sponsor for the Free The Captives Gala, held at Kingwood Country Club. The completely SOLD OUT event entitled “Evening of Hope” Gala was held on November 10, 2018. An Evening of Hope for a better, brighter future benefited Houston’s teenage trafficking survivors and provided vital funds to the organization. The event was co-chaired by Denise Mears and Lindy Schuch and featured keynote speaker, fashion designer, and entrepreneur, Elaine Turner. Cocktails launched the evening @ 6:00 p.m. A Silent and Live Auction, as well as entertainment, were enjoyed by honored guests. Fellow sponsors were the Equipment Depot, Atascocita Dance Academy, and The Robin Bailey Team, Remax Associates Northeast. More information on the work and ministry of Free The Captives can be found on their website.